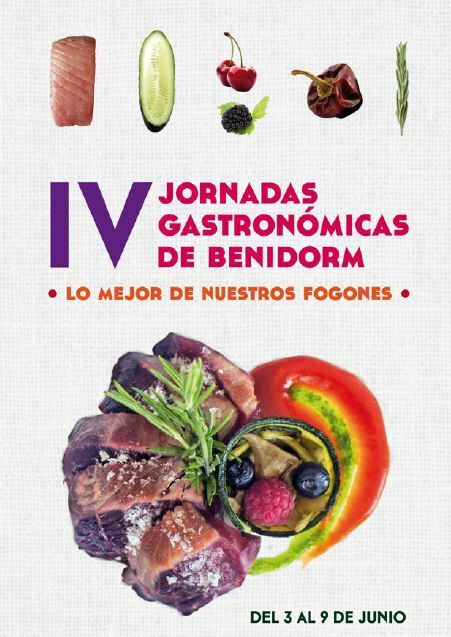 IV Gastronomic Days arrive with the help of a large group of restaurants in our city, willing to give the best of themselves during a week, from 3 to 9 June, that promises plus lots of variety, great quality. Gastronomic Days giving significant added value to our traditional tourist products and our complementary selection. professional effort to make the Gastronomic Days a thriving success. On behalf of ABRECA we encourage everyone join in the celebration of Gastronomic Week. Buen provecho.